Congratulations to Brandon Tayler, winner of the tour prize and to Fabulous and Brunette, the host winner. 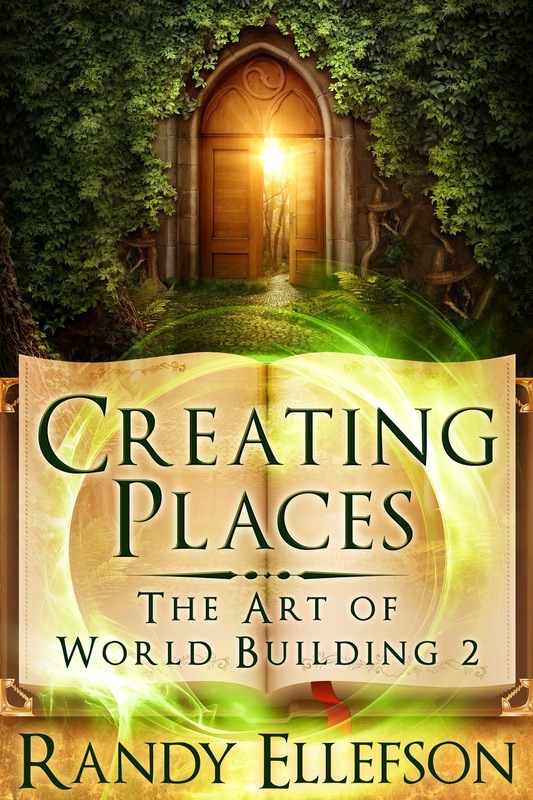 Goddess Fish Promotions is organizing a Virtual Blurb Blitz Tour for Creating Places by Randy Ellefson, a Non-fiction available November 14 from Evermore Press, LLC. The tour will run November 13 - December 1, and this tour will not include interviews or guest blogs; however, a blurb, excerpt and author bio will be provided to every host for inclusion on their blog. Randy Ellefson will be awarding an ultimate world builder's package to a randomly drawn winner via rafflecopter during the tour, and a $10 Amazon or Barnes and Noble GC to a randomly drawn host. The Reading Addict can host 11/13. Thank you. Locks, Hooks and Books can host on November 24. I would love to host on 11/21 on Fabulous and Brunette - thank you! !